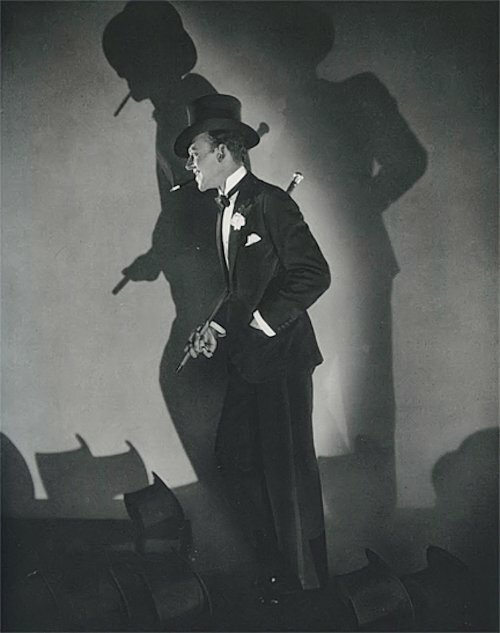 I think we may run a few posts on famous photographers who have influenced fashion photography. 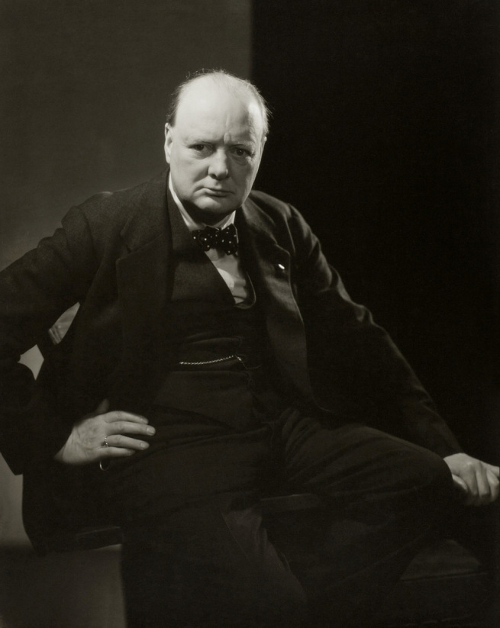 Basically, I've been looking to improve the appalling photos I take for The Tweed Pig, so why not look at how the greats did it? I will throw in a few examples of styles and attitudes caught in their lens along the way. I learn, we all learn — MOOC I think they call it. 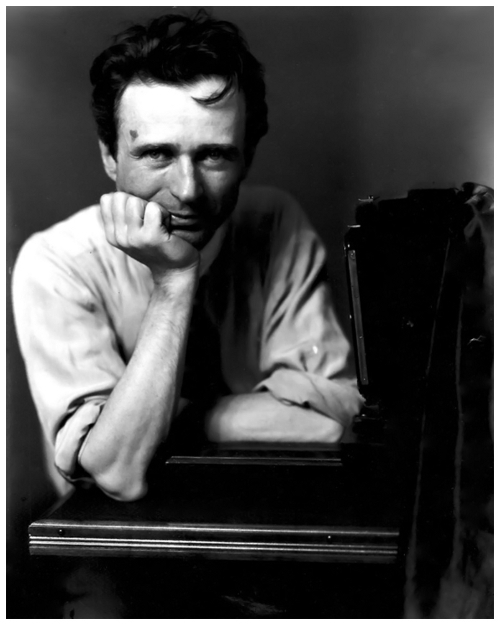 Edward Steichen was born in Luxembourg in 1879, but settled with his family as a child in the US. He is regarded as a pioneer, nay inventor, of fashion photography, particularly for his work with Art et Décoration that began in 1911. 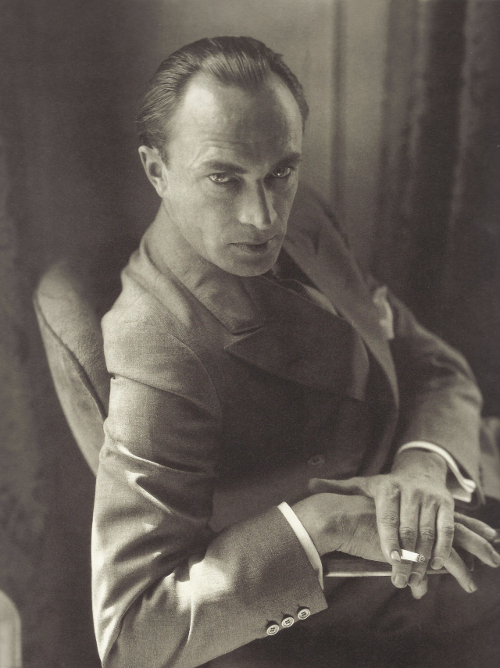 The work he did to capture the Art Deco designs from houses like Chanel and Lanvin still stand up today. 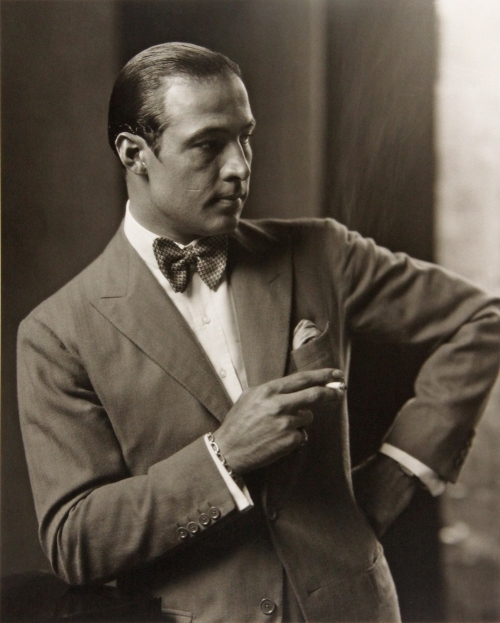 As we don't feature women's clothes on these pages, I've hunted out a few of the portraits Steichen did of chaps for magazines like Vanity Fair. We need to maintain a modicum of coherence on these pages.